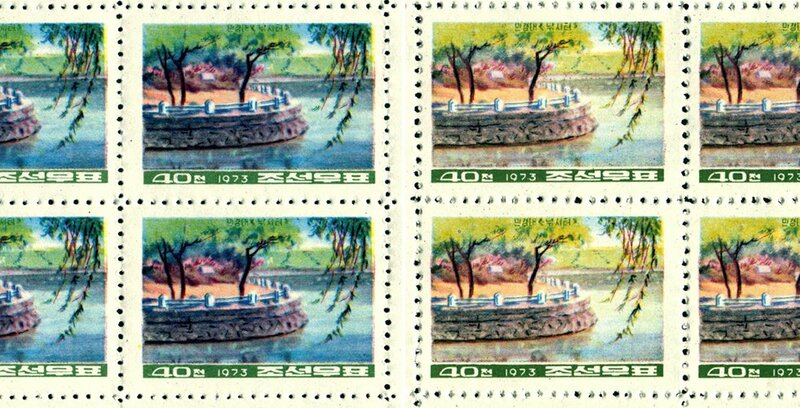 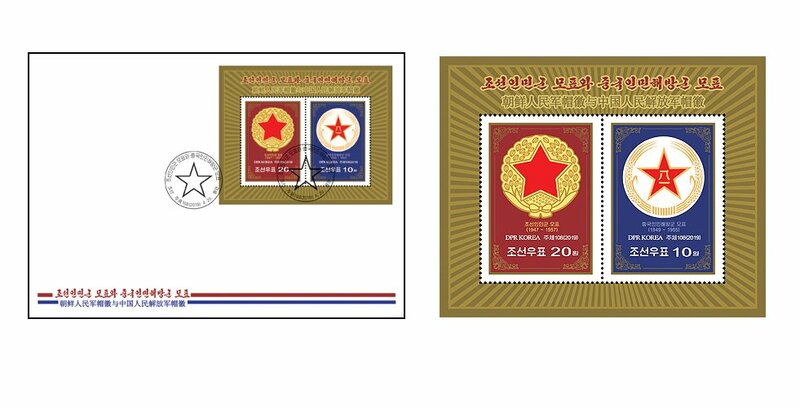 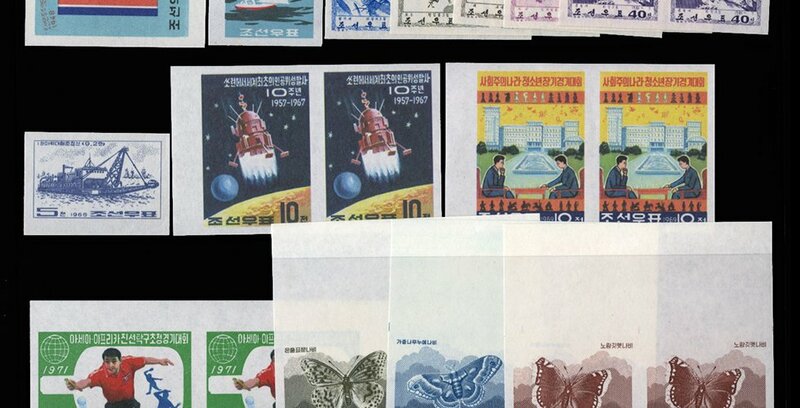 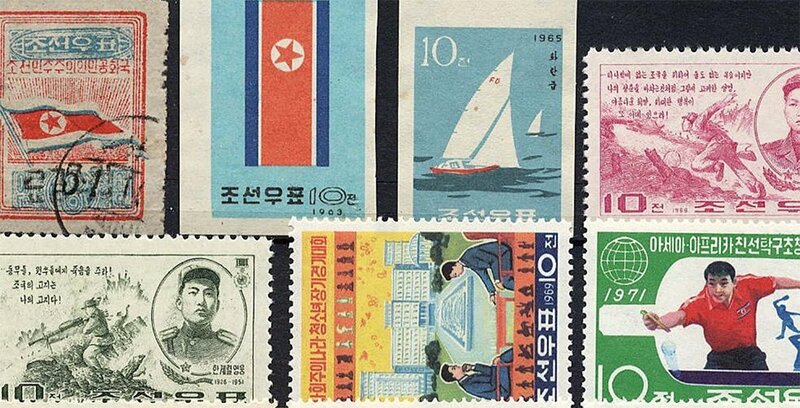 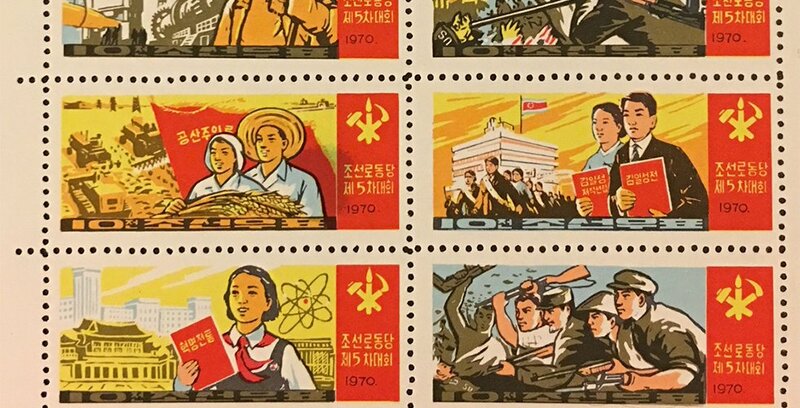 April 20, 2019 April 18, 2019 KSS Korea Philately Editor461 Comment on Too early day of issue of DPRK stamps? 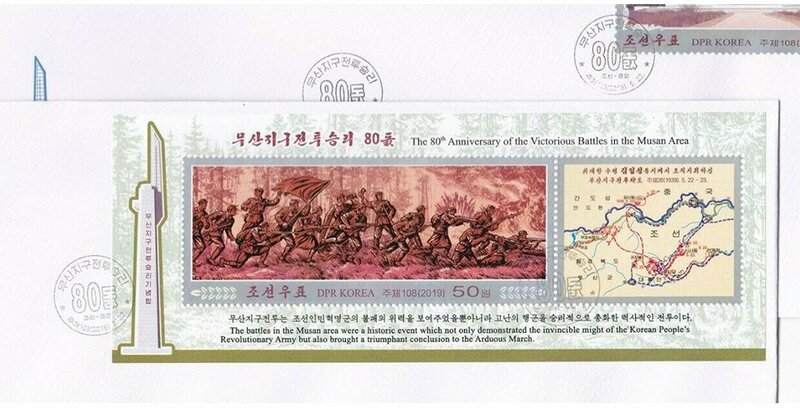 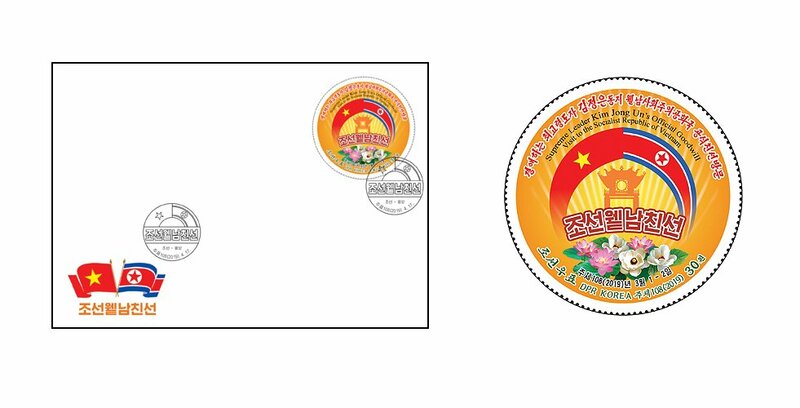 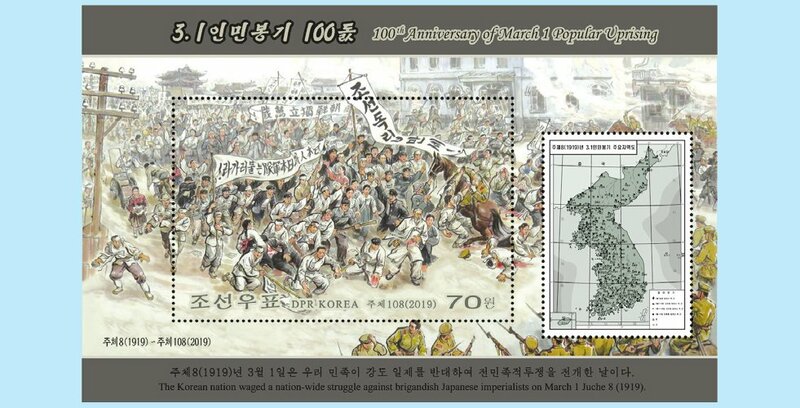 (News from 조선우표사 / Korea Stamp Corporation) The Korea Stamp Corporation has published a sheetlet containing two stamps showing the cap-badges of the Korean People’s Army and the Chinese People’s Liberation Army. 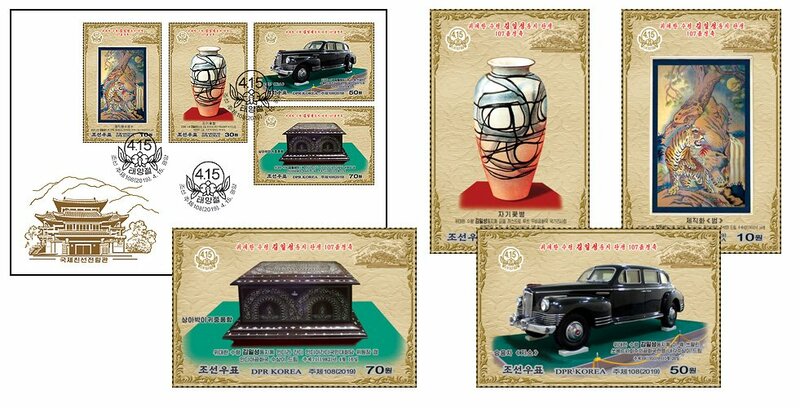 (News from 조선우표사 / Korea Stamp Corporation) The Korea Stamp Corporation has published a stamps series which was issued to mark the “107th Birth Anniversary of the Great Leader Comrade Kim Il Sung”. 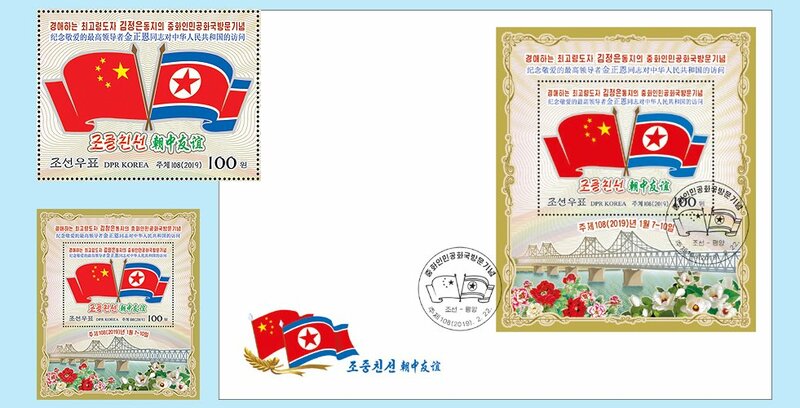 (News from 조선우표사 / Korea Stamp Corporation) The Korea Stamp Corporation has published a souvenir sheet containing one 100 won stamp “in Commemoration of Supreme Leader Kim Jong Un’s Visit to the People’s Republic of China“.